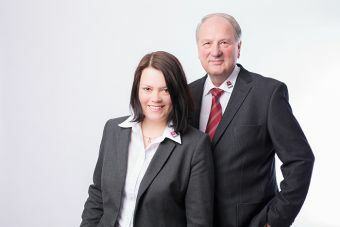 Welcome to JW Verpackungstechnik GmbH! You wish to optimise your packaging process? Then you have found the right place. Since 1989 we have been developing, producing and selling innovative cartoning machines, designed for small batches, all around the world. For customers from the pharmaceutical and cosmetic industry, food industry, consumer goods industry, automotive industry and, and, and. Within the following pages you may learn all about our company, our unique machine concept and above all, how you may increase the efficiency of your packaging process.